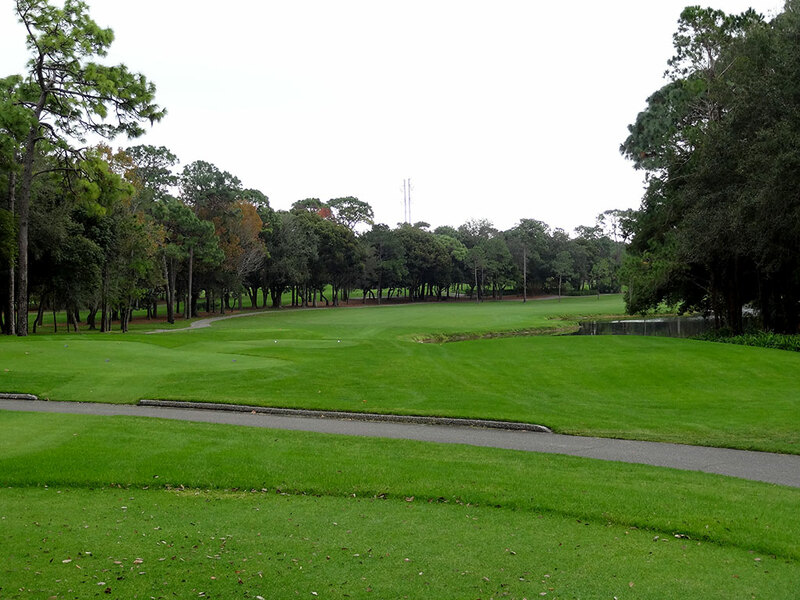 Course Website: Official Website - Visit Innisbrook Golf Club (Copperhead)'s official website by clicking on the link provided. 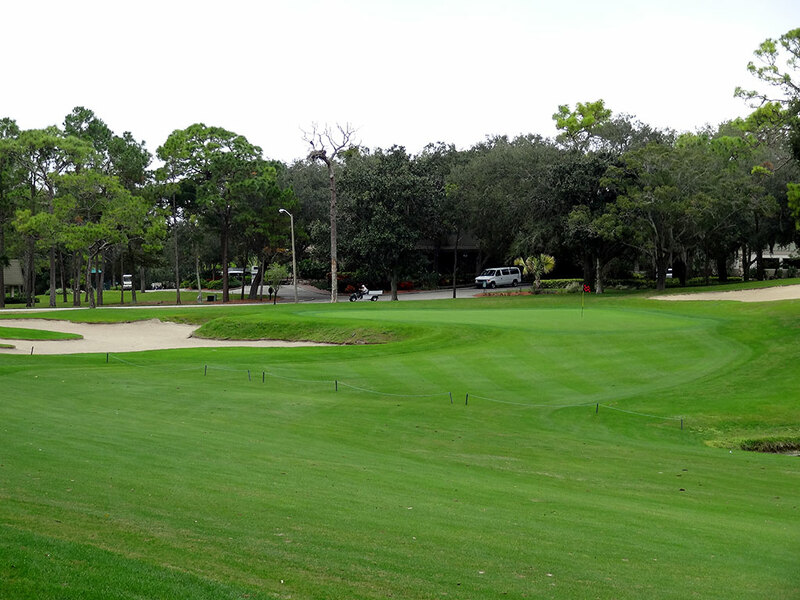 Accolades: Ranked 8th in Florida on Golf Course Gurus' Best in State list. 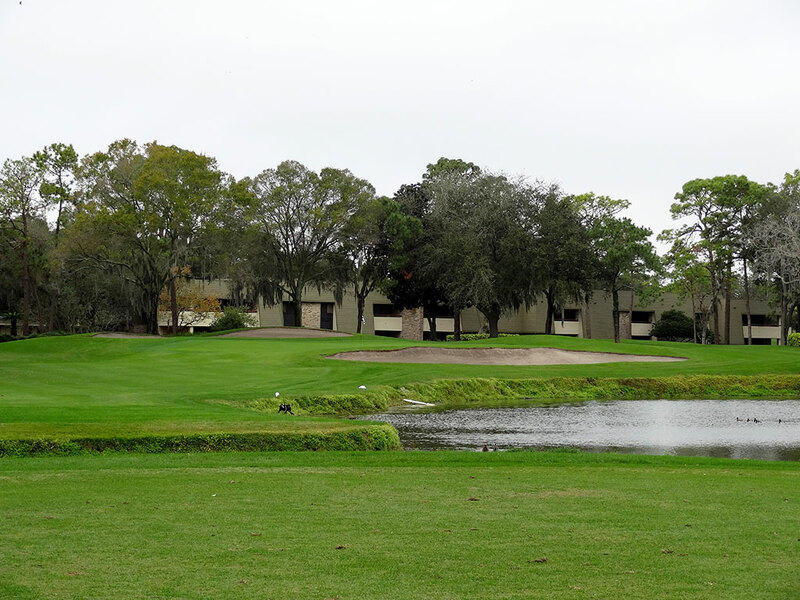 What to Expect: Host of the Valspar Championship during the PGA Tour's Florida swing in March, the Copperhead course at Innisbrook has been a mainstay on tour for 25 years. 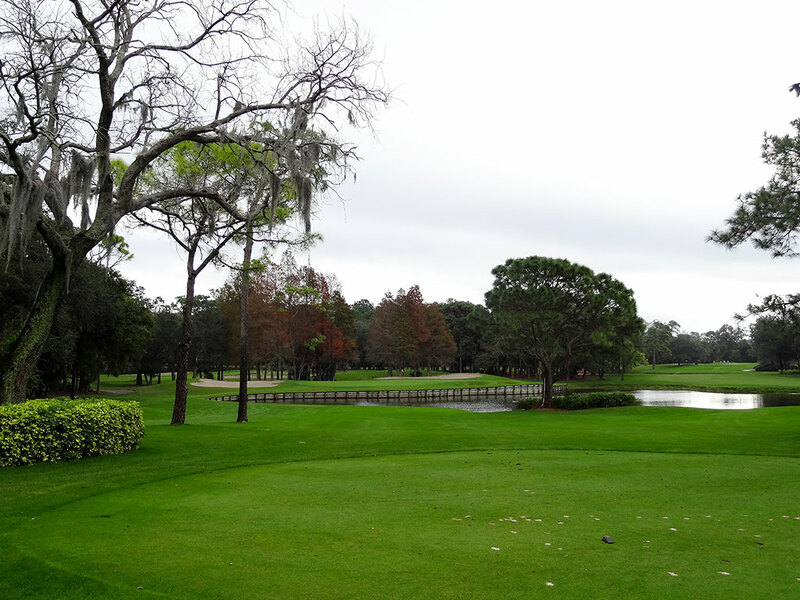 The Copperhead course is the most celebrated of the four tracks found at the historic Tampa area resort and certainly the most challenging. Home of the notorious "Snake Pit," the finishing holes at Copperhead have long been considered three of the toughest final holes on the PGA Tour with the 16th hole secreting the most venom. 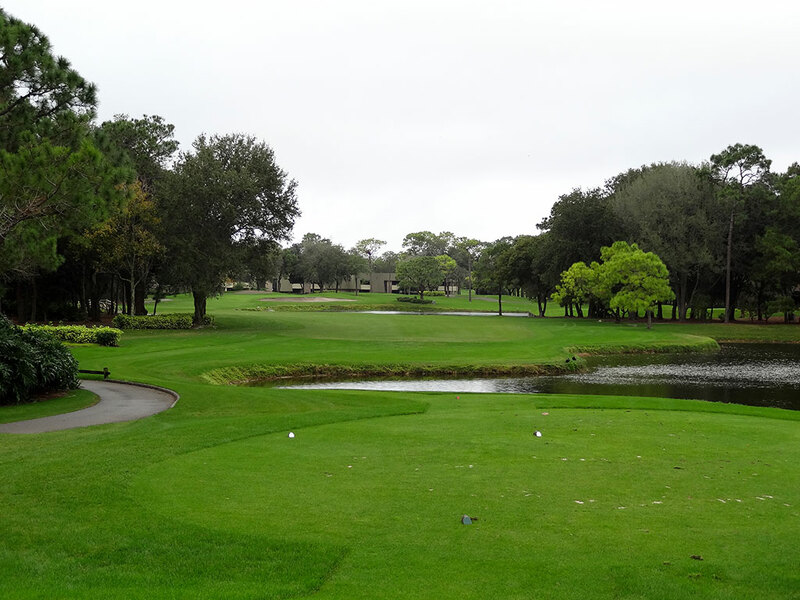 The course is characterized by rolling terrain, tree lined fairways, and several water hazards. 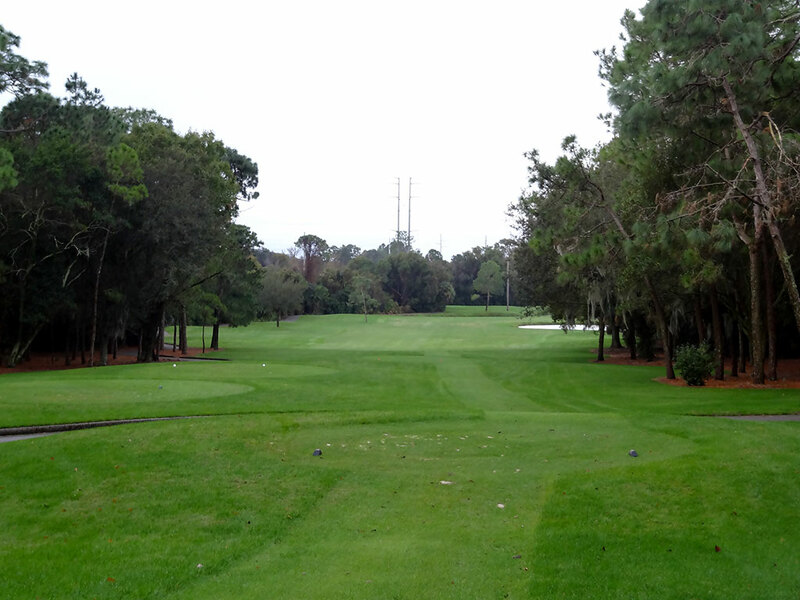 At over 7300 from the tips, Innisbrook will challenge the longest of hitters as they navigate the doglegs, elevation changes, and sloping greens. 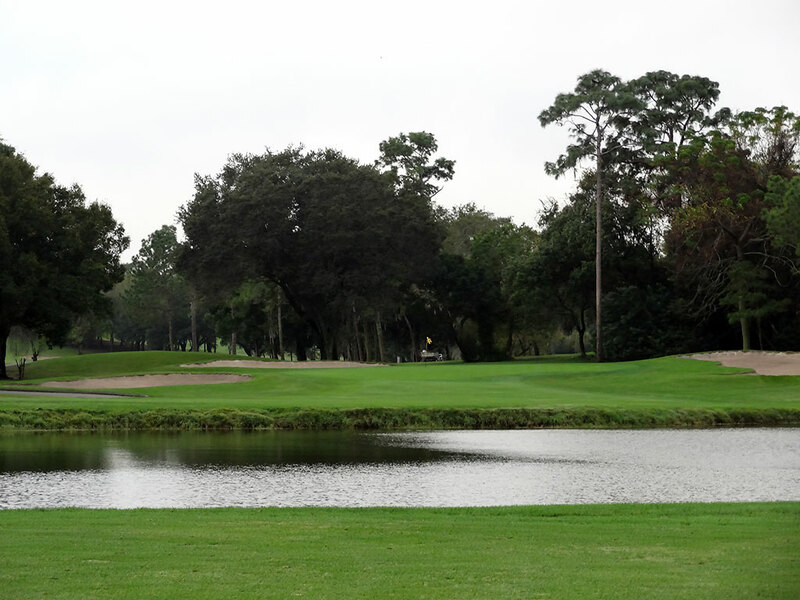 PGA Tour players often rank Innisbrook among their favorite courses on tour due to the charming character, lack of homes, demanding yet fair shot making, and admirable course conditions. Some tour courses are more flash than substance but Copperhead couldn't be further from falling into that category. The bunkers are borderline blah looking yet poignantly effective, the greens are subtle yet dangerous, and the approach shots are equally (or more) demanding that the tee ball. 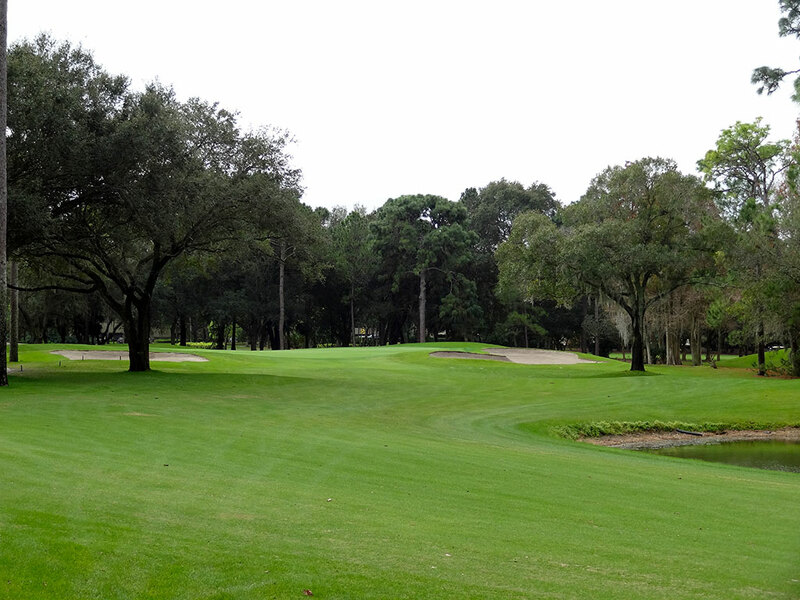 In short, Innisbrook Copperhead represents one of the purist and finest tests of golf from tee to green you'll find in the South. Signature Hole: 14th Hole – 590 Yard Par 5 – Copperhead's most famous hole is the double dogleg 14th and represents the last par five on the course. 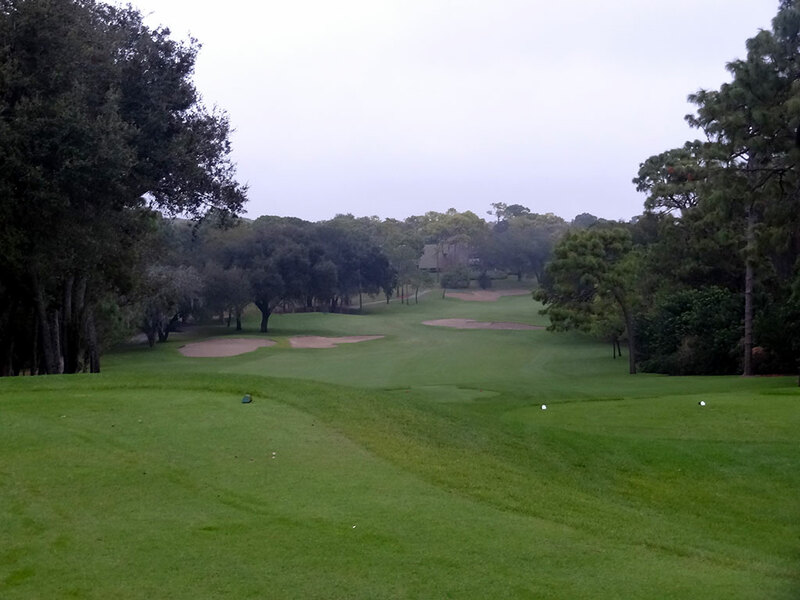 The initial dogleg takes the hole to the left and is heavily protected on the inside corner with trees. After the hole turns back to the right players are faced with an approach shot to a slightly elevated green that features heavy bunkering left of the putting surface and a water hazard short right. For the vast majority of players this is a three-shot hole and thus positioning should be considered from shot to shot more so than length. Though not as visually stunning as most signature holes tend to be, strategically the 14th hole is a fine specimen. Best Par 3: 13th Hole – 200 Yards – The most attractive hole at Copperhead is this one-shotter that plays to a green fronted by a large pond. The putting surface is supported in the front by a wood wall that provides aesthetics in addition to function. Missing short or right of the green will result in a splash while left and long provides some reprieve and a chance to get up and down for par. Paralleling the short par four 12th, these holes share a water hazard and offer the most photogenic opportunities on the golf course. Best Par 4: 3rd Hole – 455 Yards – The most difficult hole on Copperhead's front nine is also its best. A long dogleg right, the 3rd hole requires a big drive to setup the proper angle into the green while not hitting it so far that you reach the water on the left. The fairway winds between two water hazards before leading into a green surrounded by a trio of bunkers. The entrance to the green is clear which opens up the possibility of bouncing an approach shot onto the green from a significant distance away. Players hugging the right side off the tee will be forced to carry the hazard most of the way to the green though there is still ample fairway to land in short. While the final three holes are known as the "Snake Pit" due to their severe challenge, the first three holes are certainly capable of causing just as much damage to your scorecard. Best Par 5: 1st Hole – 560 Yards – Florida is notoriously known for having flat courses that can get monotonous given the number of courses in the Sunshine State which is exactly why the 1st hole at Innisbrook is such a welcome treat. 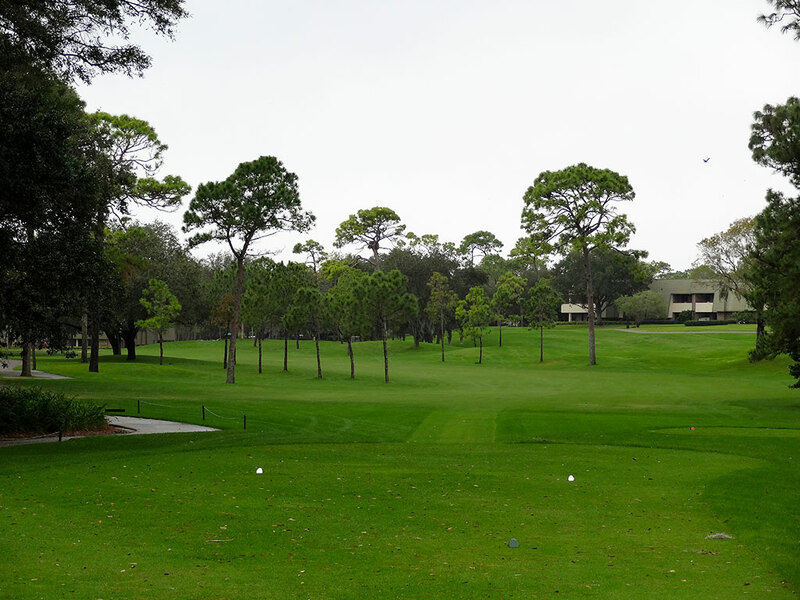 Copperhead's opener features a dramatic downhill tee shot that shows off the rolling terrain found at the historic Innisbrook Resort. The tee shot plays down to a well bunkered fairway that banks to the left at the right bunkers before doglegging to the right and up to a green that slopes severely from back to front. It is a great opening hole that feels more like Carolina golf than Florida golf and quickly sets the tone for the rest of the round. Birdie Time: 12th Hole – 380 Yard Par 4 – Water crosses the fairway on this short par four and causes players to make a decision. Most will layup knowing the distance into the green still allows you to go pinseeking, but players wanting to leave themselves less than 100 yards in may choose to take their chances carrying the hazard. Other than the par 3s there is little reason not to hit driver off the tee at Copperhead, but the 12th was a rare time that I decided the risk wasn't worth the reward and laid up with a 3-iron. Regardless of what you hit off the tee, the relatively short approach shot you will be left with generates an excellent opportunity to attack the flag and card a birdie. Bogey Beware: 16th Hole – 475 Yard Par 4 – The beginning of the "Snake Pit" delivers the most potent bite of the three finishing holes at Copperhead and should instantly grab your attention. A long dogleg right with a pond protecting the turn, players have to be willing to hit long enough off the tee to bring the water into play unless they want to be faced with a 200+ yard approach over the hazard. Trees line both sides of the fairway and encroach in from the left near the green in an effort to provide extra protection to the putting surface above and beyond the greenside bunkers. This hole full on imploded John Daly's opening round in 2014 when he carded a one-putt 12 en route to a 90. While there likely won't be a lot of pars in your foursome, I do like the chances of your group avoiding any double digits scores as you show Long John how it is done.